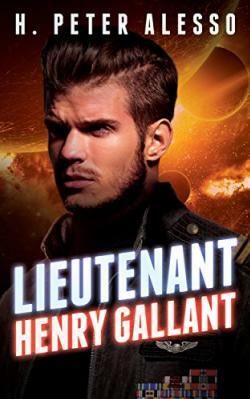 In an era of genetic engineering, Lieutenant Henry Gallant is the only Natural (non-genetically enhanced) officer left in the fleet. In spite of his superiors’ concerns that he is not up to the challenge, his unique mental abilities have proven essential to the defense of the United Planets in its fight against the Titan invaders. Serving on the first FTL prototype, the Intrepid, on its maiden voyage to Tau-Ceti, Gallant finds a lost human colony on the planet Elysium. Elysium’s leader, Cyrus Wolfe, has allied himself with an ancient Artificial Intelligence which had lain dormant on the planet for millennia, but is now willing to protect the colonists against the Titans. Gallant allies himself with Alaina Hepburn, the leader of the democratic opposition. With Alaina’s help, he discovers that the ancient AI has a sinister ulterior motive and he must match his exceptional mind against the complexity of machine intelligence to escape the ultimate trap and prevent the extermination of humanity. 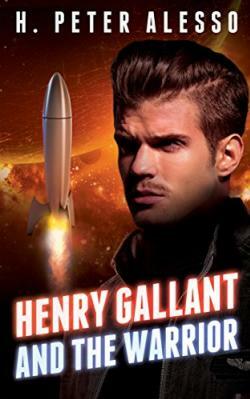 In Lieutenant Henry Gallant, one man pits the naked human mind against the perspicacity of machine intelligence. VOLUME 1: Second Edition: As the last star fighter in squadron 111, Midshipman Henry Gallant is on his way from Jupiter to Mars. With the United Planets' fleet on the verge of annihilation, he can expect no help as he passes through the asteroid belt and threatening aliens. 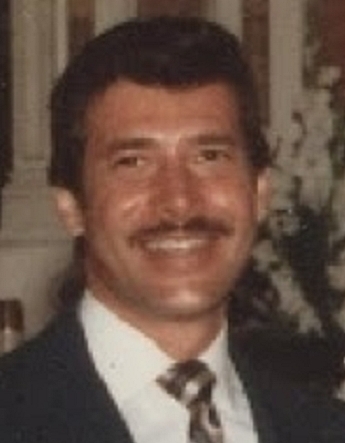 With so much uncertainty about the aliens’ capabilities and intentions, analyzing the captured computer equipment in Gallant’s possession could prove crucial. 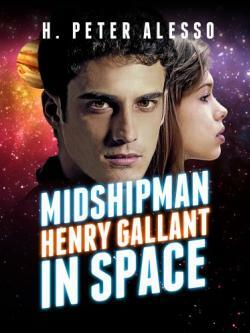 The fate of Earth could rest on the abilities of Midshipman Henry Gallant. Unfortunately, it is his abilities that have been much in doubt during his tour of duty. In an era of genetic engineering, he is the only Natural (non-genetically enhanced) officer left in the fleet. His classmates and superior officers have all expressed their concern that he will not be up to the demands of the space service. Only bright and attractive junior officer Kelsey Mitchel has shown any sympathy for him. Now as his navigator on the last fighter in squadron 111, her life as well as a good many others, depends of Henry Gallant.